In the course of the IMPRINT+ project, a pilot programme was conducted in Lousada, Portugal, which included a biodiversity research and numerous projects and events all over the municipality. Young people and community members were encouraged to participate and to learn more about the importance of taking action and leaving a positive footprint on the planet. By doing a biodiversity research, the project team was able to identify numerous locations in Lousada which require special attention and care in order have their ecological status quo improved. 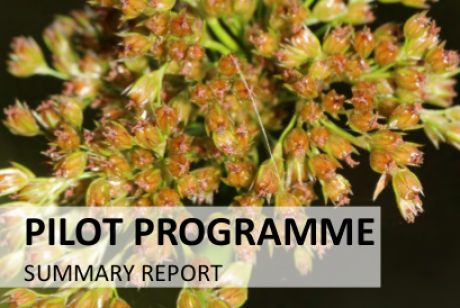 The results of this pilot programme were presented in a summary report, which is now available online on the IMPRINT+ website in English, German, Italian, Portuguese, and Spanish.